Police have arrested 20 people during Phase 2 of a drug operation code-named Operation Quebec Oklahoma targeting the trafficking of methamphetamine into Murgon and Cherbourg. 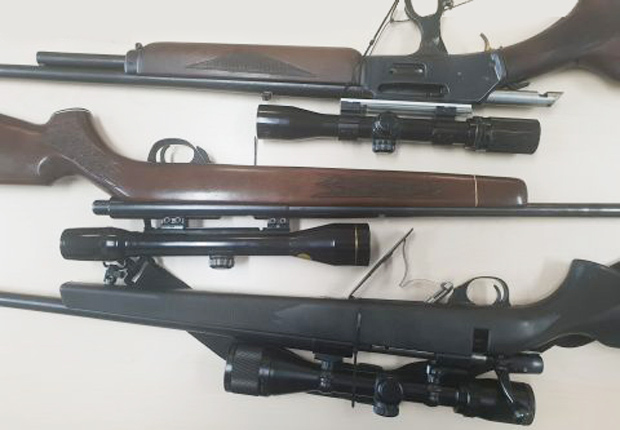 A police spokesman said Operation Quebec Oklahoma was a complex and lengthy operation spanning 13-months and used police resources from the across the South West and Moreton policing Districts as well as specialist commands from Brisbane. 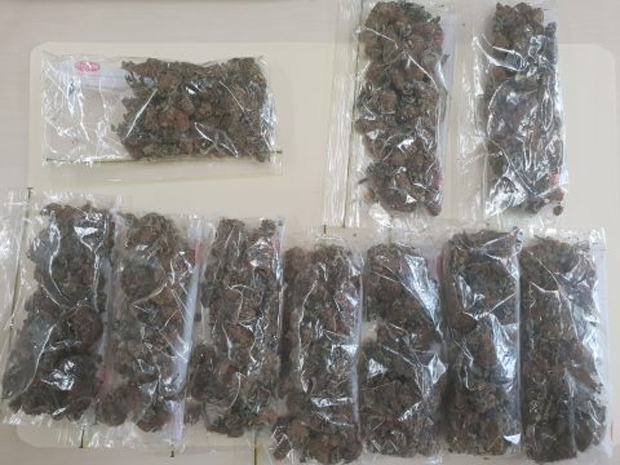 During the initial phase, between January 2018 and early January 2019, police arrested 117 people on 253 charges and seized about $21,500 worth of methamphetamine. The closure of Phase 1 occurred on January 21-22 and led to 15 search warrants being executed across the South Burnett resulting in 20 people charged with 491 offences, including seven charged with trafficking methamphetamine. Police allegedly seized “significant” quantities of methamphetamine and cannabis during the operation. The closure of Phase 2, which occurred between February 7-8, led to police executing 20 search warrants at various locations throughout the Burnett district resulting in 20 people charged with 36 offences, including three charged with possessing dangerous drugs, two with weapons offences and one charged with producing dangerous drugs. Police say they also seized three rifles, methamphetamine, cannabis, drug paraphernalia and utensils. Detective Inspector Mat Kelly said police were confident Operation Quebec Oklahoma had severed the current distribution channel of methamphetamine into Murgon and Cherbourg and disrupted the supply into other parts of the South Burnett. “We remain committed to removing ice and other dangerous drugs from our communities and although we’ve finalised this operation our efforts will continue to detect and disrupt the supply of dangerous drugs in the south-west,” he said.